Thanks for the very nice comments trailrunner, greatly appreciated! Below is the formula for the Czech Rye. At the bottom of the formula you'll find a link to the procedure that I used for the bread. Hope you give it a try. All of it just beautiful Franko! 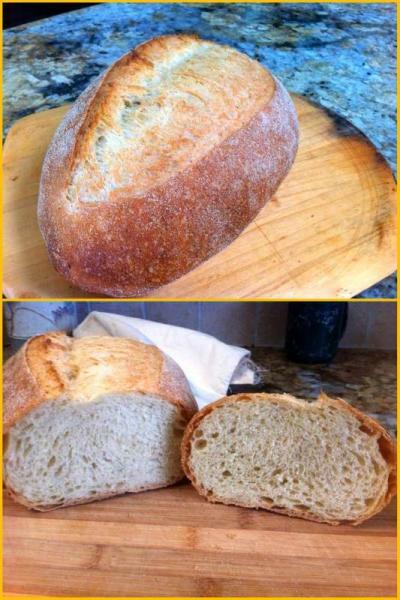 The flat loaf has an open crumb and has to be delicious. Breadsong is right. 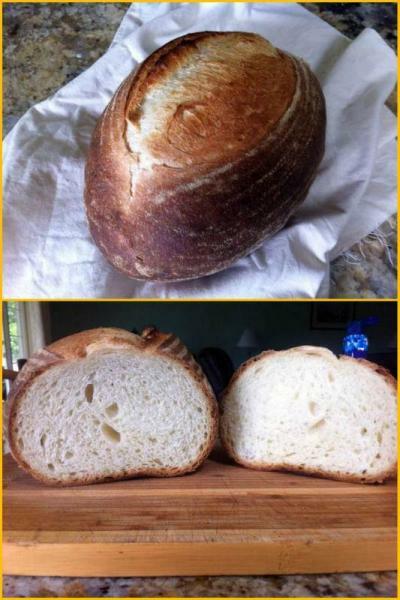 I get the same thing (and a lot more of them), when the hydration gets away from my apprentice - nice holes with a resulting flattish loaf. I post them anyway out of spite to pay her back for her ankle biting, The Charlotte is the real killer though. Many thanks, very kind of you to say! The Polenta bread was pretty tasty just on it's own, but much better when brushed with olive oil and toasted on the grill. I'll have another go at it before the Summer is over and try out the revised formula for a higher profile. My intention with the Charlotte was to give half to my son and daughter in law...but somehow I think I'll have to make another one just for them,this one is going fast! and it is all very fine indeed. Favourite bread is the Rye...because the formula is so well thought through, and because you found and used local rye flour. Fabulous. Desserts made with raspberries and lemons...top marks too; they look divine! And some great images of Prague too. Let's hope for a bit more summer yet; bar already set very high! There is a lot going on in this post, I know, but it was my attempt at catching up on things I never got around to at the time of baking. As you know my free time has become somewhat limited in the past year with a new schedule at work. I decided a while back that I should bake more and post less, then try to do one or two posts every 3-4 months. Glad you like the rye formula, the soaker really turned this one around in the right direction for me, I just wish I'd thought of using it before now. Thanks for your always generous comments Andy! Great Post Franko. That's a wonderful collection of breads and those pies and cakes look absolutely to die for. 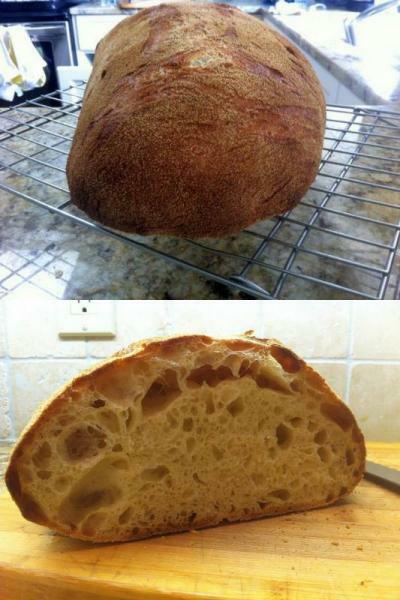 i have made a few breads with polenta that came out me out pretty good. I think if you lower the hydration you will get it the way you want it. Thanks very much for stopping by and reading through this long post, and of course for your kind compliments on the breads and sweets. I've made some polenta breads myself in the past (link) that have turned out nicely but this time I made the polenta quite a bit wetter than in the past and it caused some issues. The formula has since been revised down to a total hydration of just under 70%, so that should do the trick. When the time comes to do a 2nd bake I'll try to get the results up as soon as I can. Franko. Very impressive baking! The sweet stuff too, wow. I can only imagine the amount of work that all took to put together. Very inspiring. Very appetite inducing as well! Thanks for posting us such amazing baked goods! Hope you were out today soaking up some of this fabulous sunshine we've been having here on the South Coast. That's what I call impressive! I do appreciate your kind comments on the baking though John, thanks so much my friend! The Charlotte does have a number of components that go into it but none of them take much effort individually, it's just a matter of putting together your mis en place before assembly, same as for bread, just more stuff to deal with. The first photo is just a wee raspberry tart. Some scrap puff rolled out, lemon curd, and raspberries....that's it. What you do on regular basis with your lovely breads is far more involved than what went into this tart. 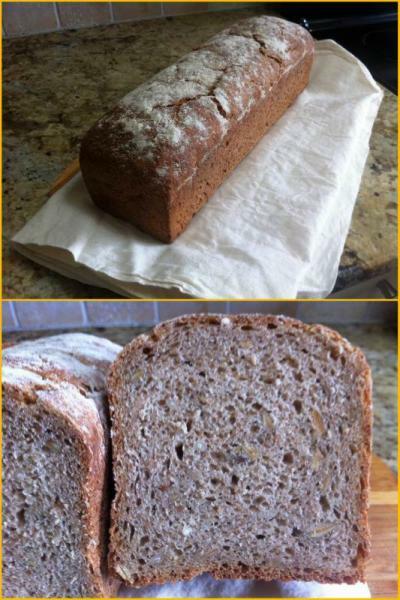 Glad you liked the seeded sandwich loaf. Next to the Czech Rye it was one of my favourites. Thanks for your comments Varda, always a pleasure to hear from you. When I first glanced at your entry i instantly assumed that you have been baking up a storm since returning from your trip. When I slowed down and read I learned these have been produced over time. 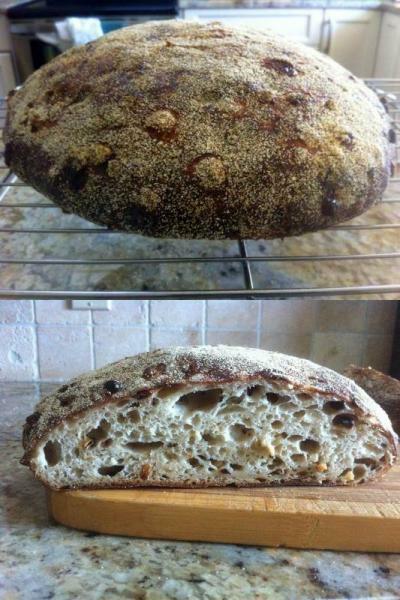 I am always impressed with people who not only bake beautiful breads but other delicacies as well. Needless to say all here, including Prague, caught my eye. THanks for sharing all your wonderful bakes here. Well it's been really nice to see how diverse the responses have been to the various breads and pastry items in the post, including your preference for the Marguerite. It was inspired by one of Larry's (wally) excellent posts from a while back. Thank you Larry! I must admit that by the time I made it I was maxed out on baguette dough, but the kids really enjoyed the look of it I think as much as the flavour. My pleasure to be able share some of the last few months bakes with you Janet, thanks so much! Thank you for the link. I bake rolls on a weekly basis for my daughter's Sunday morning ballet class. I am always looking for fun new ways to shape the 'dough-of-the-week'. You have just given me the shape they will get next week. Thanks for letting us see what you've been up to when not jet-setting around the globe. Thank you Paul, glad you liked the post! We have done a fair bit of travelling this year but now it's staycaction time for the both of us in the foreseeable future, although I wouldn't mind taking in the baking Expo during October in Las Vegas for a couple of days if I can swing it. You have a wonderful skill for making devine pastries.. as you do for your breads. It has indeed been a grand Summer, in fact the first 6 months of this year have been pretty special. Between our 2 weeks cruising in the Caribbean during February and my 4 night visit with Andy in the UK , followed by 8 days in the Czech Republic with Marie, I've seen a lot of territory and have had some wonderful experiences so far this year. I'd like to get back into doing more pastries, and sweets, particularly cakes and dessert plates. There is so much more room for creativity and expression in that medium that I'd like to explore over the next few years. Some of the young Pastry Chefs of today are taking the craft in new directions with some amazing, and simply stunning results that I've been keeping a close eye on lately. So nice to hear your very kind comments on the pastries and breads Sylvia, thank you! Wow, overwhelming lineup, Franko! All top grade, naturally... no exceptions. The desserts are excellent, no doubt. Many thanks my friend, a pleasure as always to hear from you! Quite amazing ... all of it . The bruschetta loaf looks divine! ... perfect! Glad you like the polenta/bruschetta loaf, clearly a case of beauty in the eye of the beholder it seems. I wasn't too thrilled with it looks-wise, but when you, breadsong and dab say you like it I'm compelled to take notice. Maybe it has it's place after all. Good to hear from you Phil, thanks for your kind comments! This incredible collection of mouth-watering pix almost made me drool all over my notebook!!! In one month, I'll be traveling thru the Czech Republic, Hungary, Croatia, Eslovenia and Austria, with a side trip to Venice. Would you have any suggestions on which types of local breads we should not miss trying? 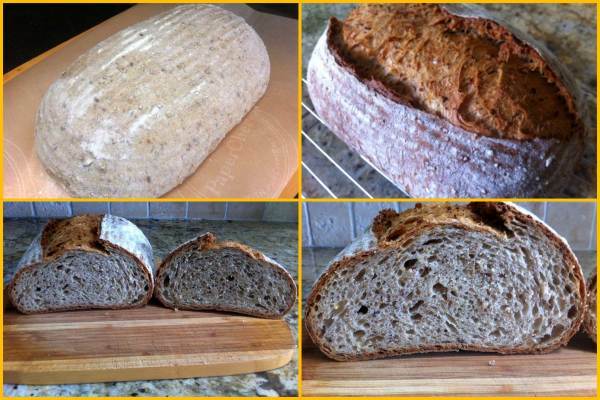 Any tips on interesting ingredients we should buy (like the organic rye flour above)? Sounds like a fantastic trip you're about to take, hope you have a great time! It's funny, but I never really found any small, artisan type bakeries during our daily walks around Prague. There are quite a few chain bakeries, Pauls being one I saw fairly often but to tell the truth I was more interested in the beer and the Czech cuisine than seeking out bakeries. I do remember a very good bakery from a previous visit though that you might like to visit. It's very near the Intercontinental Hotel, on Bilkova St. in Prague 1 district. Here's a * link* to their site . If you can find an authentic Chleba bread of some kind that's one to try. As far as ingredients go much of what I saw is what you can get anywhere, but definitely try to pick up some local flour. The flour I bought was from a health/organic store located in the main Prague Rail station of all places, but one of the supermarket chains (Albert's I think it was called) carry a good variety of flours as well. Keep an eye out for some of the street markets that are a few blocks away from Old Town Square, some will have bread stands and the ones I saw had some nice looking hand made breads in them. 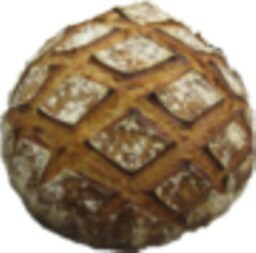 Here's another *link* that describes some of the various types of bread you might find in Prague much better than I could. All the restaurants we tried except for one served pretty ordinary white rolls or slices of pretty ordinary baguettes, although the menu items were usually very good. If you like pork you're going to love Prague or any of the countries on your itinerary. Thanks again for your compliments on the breads and pastries bruneski, and I hope I was able to answer some of your questions. ... Danish bakery! We`ll surely pay it a visit! The article from www.expat.cz is great, with lots of info. Actually, from the same site, I got a list, in Czech, with the types of flours available in Prague markets: jemná/jemně mletá (fine/finely ground) and hrubá (coarse); mouka (flour); celozrnná (wholemeal/wholegrain) pšeničná (wholewheat) mouka; špaldová (spelt) mouka; žitná (rye) mouka; ječná (barley) mouka; kukuřičná (coarse cornflour/cornmeal) mouka; cizrnová (chickpea) mouka. 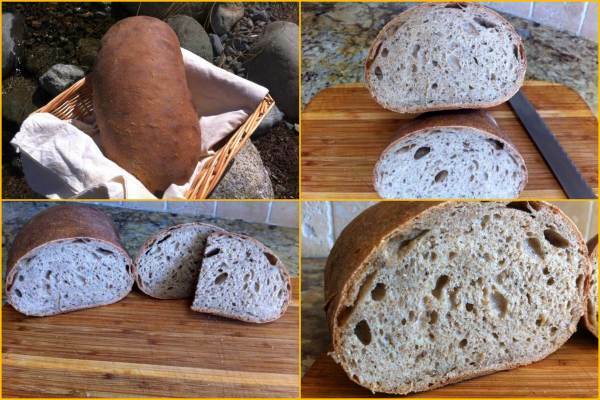 I`ve just found a recipe of Cesky chleba Sumava, a Czech bread that includes cooked and smashed potatoes in its dough. Seems very interesting! Would you have any suggestions concerning our quest for great Czech beer and great Czech cuisine, taking into account that will visit only Prague and Cesky Krumlov! Yes, we love pork! Any suggestion? Thanks for your help. Have a great week. The very best beer I had in Prague was from a restaurant that brews it's own, located across from or near the square from the nearby monastery, within walking distance from Prague Castle, sorry can't recall the name. Once up at the castle ask at a tourist info booth for directions to the monastery and they'll put you on the right path. The Summer beer if they still have when you're there is likely the best beer I've ever had, and well worth the trek. For restaurants the two that I liked most were U Bulinu and another called Kornirna. Both seem to be pretty popular with the locals and the food was excellent. U Bulina is kind of a casual neighborhood spot with mainly Czech cuisine. Lots to choose from for main courses but if you fancy dessert the fried plums stuffed with marzipan accompanied with a Baileys caramel sauce is ridiculously tasty, and a good one to share as it's very rich. If you try Kornirna, which specializes in wild game, try the wild boar with rose-hip demi glace, served with savory gingerbread dumplings. I had this the 1st time we were in Prague and I'm kicking myself I didn't order it again on our latest visit. The sous vide pork that I had was very good, but the roast wild boar was up on an entirely different level. Out of all the beers I tried my least favourite was the Pilsener Urquell,other than that they were all great beers. When you get to Cesky Krumlov the local beer is Eggenburg which is excellent. Cesky Krumlov was the highlight of my visit to CR, and so picturesque it takes your breath away. We were only there for one night but if we ever get back to the Czech Republic, Cesky Krumlov is where I'd like to spend a few more days. Before I forget, a cautionary note regarding the street vendors that sell the smoked ham pictured in one of the photos in the post. They have stands in Old town Square and Wenceslas Square. If you order from them specify how much meat you want in grams otherwise they'll plunk down a huge chunk of it that'll cost you a bundle. It's one of those unfortunate scams that takes advantage of tourists unfamiliar with the local currency.Just walk away if the try to pull this on you. I had to once, so just a heads up for you. The smoked ham is really good by the way! ... for all the tips! All info already tranferred to our "Trip Planner" file! Gorgeous array of baked goods! Thanks so much Julie, I'm glad you enjoyed the post and the baking. What a trip! through your recent months' baking - and the Prague photos are beautiful, too!!! Such a varied selection of wonderfully-made breads and pastry - all so gorgeous. Thanks so much! I know at least a few of the photos you've already seen, but hopefully some ones you haven't as well. Sure no problem, now let me see....rummage, rummage...ah! here it is! 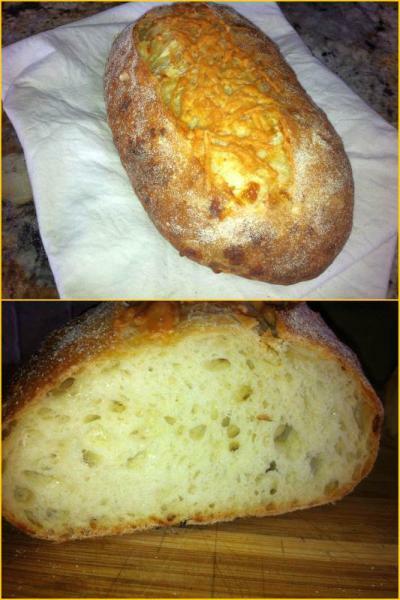 I'm pretty sure this is the formula for for both of the breads pictured Varda. 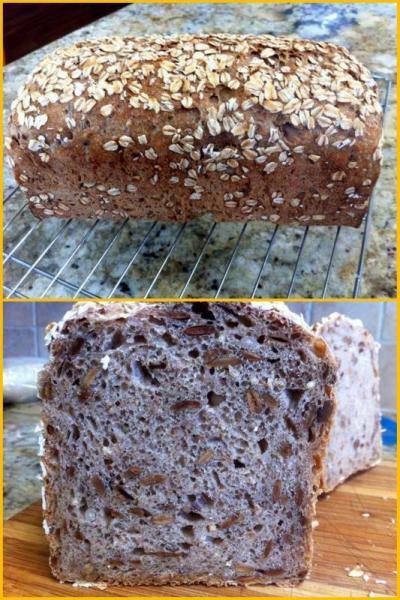 The second bake using the same recipe only topping it with barley flakes. Any questions, you know where to find me. Do you have a health food store near by? If so, they probably sell barley - you do not want pearled barley - and you can grind it just like your other grains. To make the flakes just grind it on a coarser setting. Not like you would get out of a real flaker but close enough. Your health food store might sell barley flakes too. I know ours does.